YO HO HO!!! This castle is suitable for shipmates up to 1.5m high. Let’s walk the plank and dig for treasure!!! Perfect castle for a pirate themed celebration!!!! 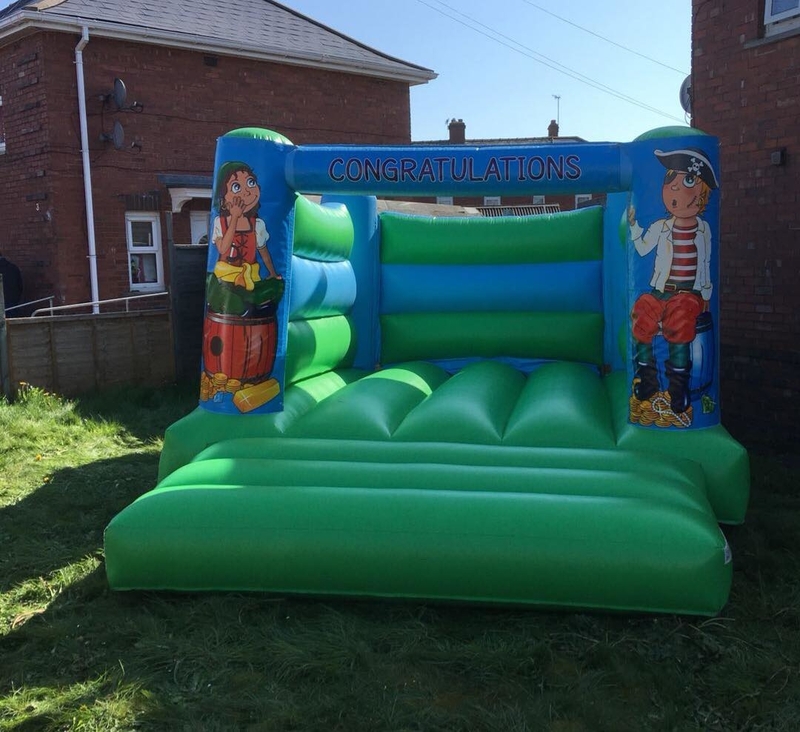 This castle is suitable for indoor or outdoor hire and will fit in almost every hall being 7.5ft high!! !